One of the inevitable results of HP’s acquisition of Palm is a webOS-enabled tablet. Today HP has unveiled just that, a 9.7″ tablet powered by the latest version of webOS, the HP Touchpad. 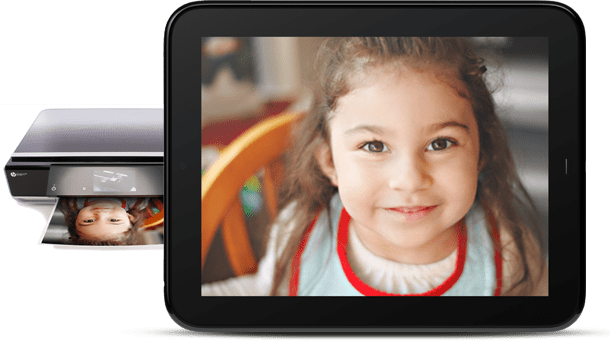 The HP TouchPad is equipped with a powerful 1.2 GHz Qualcomm processor, 9.7″ capacitive multi-touch display, and HP’s exclusive touch-to-share feature, based on webOS 3.0 platform and will be available in 16GB or 32GB of internal built-in storage capacity. Other accessories include a front-facing 1.3 megapixel webcam, support for video calling, 802.11b/g/n WiFi, Bluetooth 2.1+EDR, A-GPS (3G model only) and a set of stereo speakers. HP also promises seamless, wireless connectivity with the TouchPad, Pre 2 and your HP printer (the wireless one of course). HP TouchPad which measures 7.48 x 9.53 x 0.54 inches and weighs 1.6 pounds will be available this summer but the pricing detail has yet to be known. 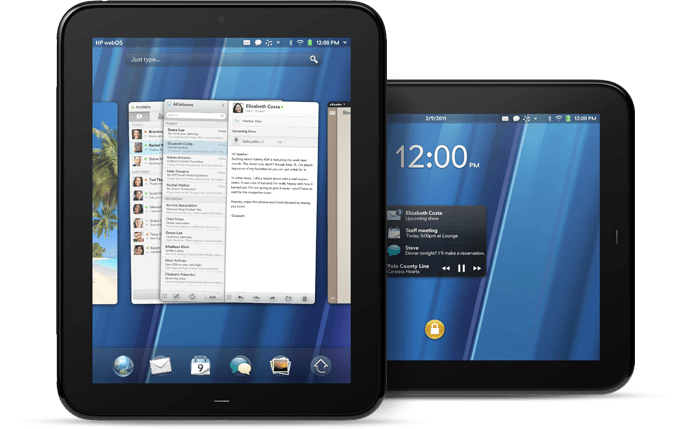 Multiple models of the webOS TouchPad are said to be incoming with the WiFi only version releasing first (finally, take that Xoom), with 3G and 4G variants to follow shortly after.